Its all coming together, finally. Tomorrow it starts and I’ll be tweeting and facebooking information as it progresses. 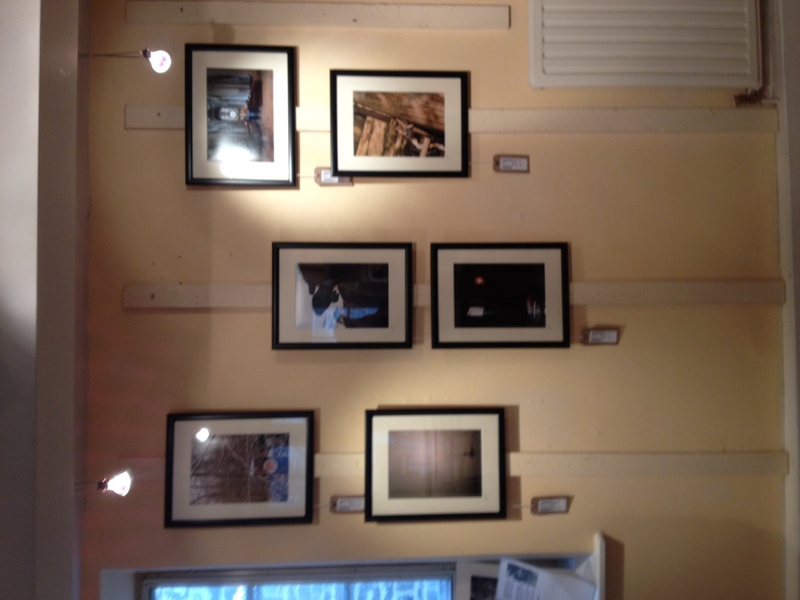 For now though here is a sneak (and deliberately blurry) peek at the exhibition as it comes together. How exciting. Good luck. I’m lookin forward to hearing all about it. Congratulations! It all looks fantastic! Looks great! Love the tags. and the photos too I hope! I’m excited for you and hope all goes well. Best of luck with everything. James, I hope it was everything you dreamed it would be and much much more!! Had my fingers and toes crossed for you since it started. Waiting to hear all about it!! It really was! Its running until Tuesday but after that I’ll post a full story! Awesome!! Looking forward to reading all about it! And good luck for the rest of the show! !